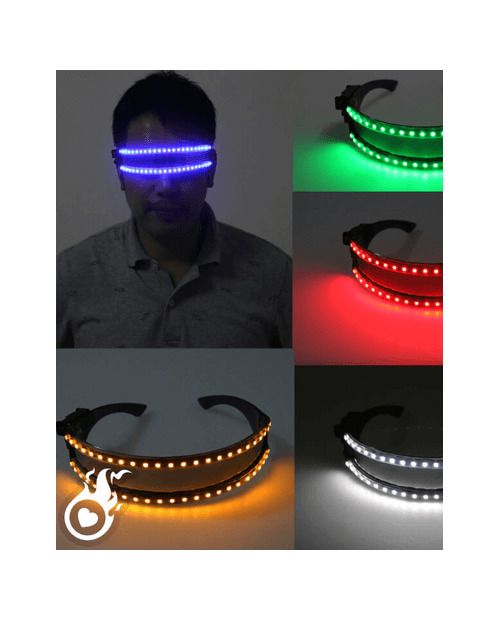 White LED glasses. 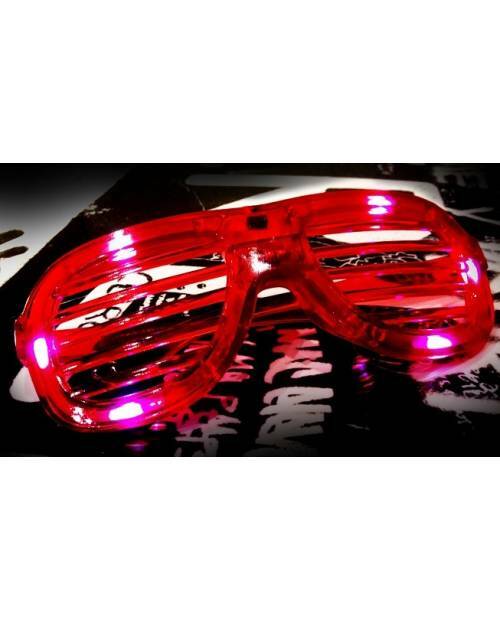 They incorporate style Shutter Shades worn by Kanye West in his video with Daft Punk. 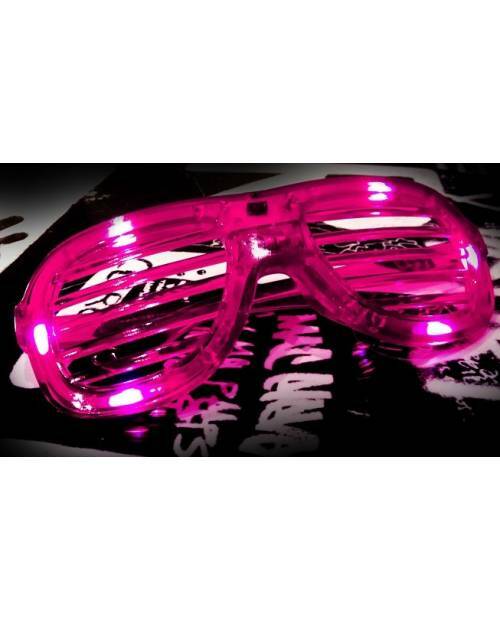 What better way to support your t-shirts equalizer bright white light that these glasses? 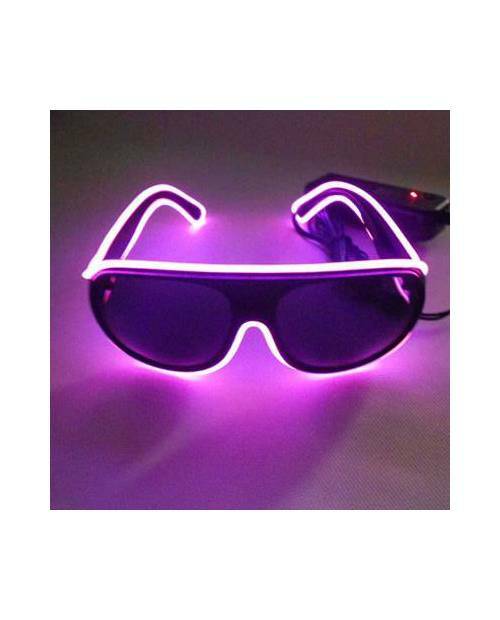 The continuous or flashing option are two functions available for these sunglasses bright white. 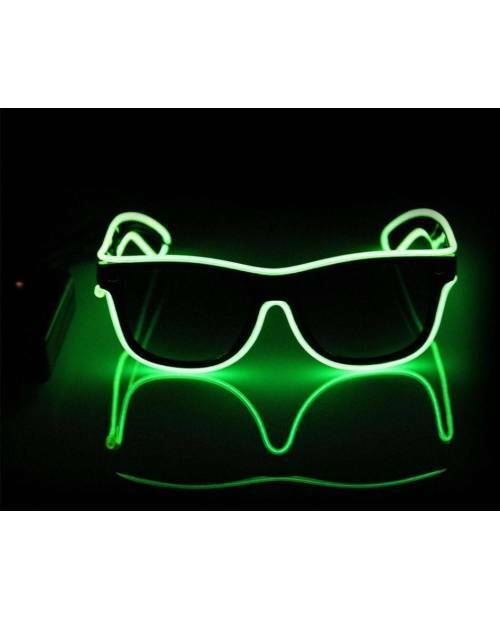 They light up with LEDs integrated into the frame. The 3 AG13 batteries provided power them. Heart Jacking guarantee the completeness and quality of these products required safety standards (CE). 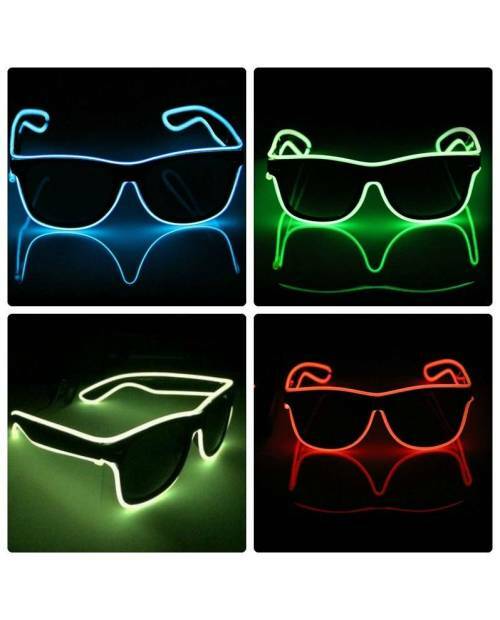 4 bright colors for these glasses, four times more likely to heat up your nights! So for tonight, one question arises: What color to choose? Rather Reds, Roses, Blue or White? 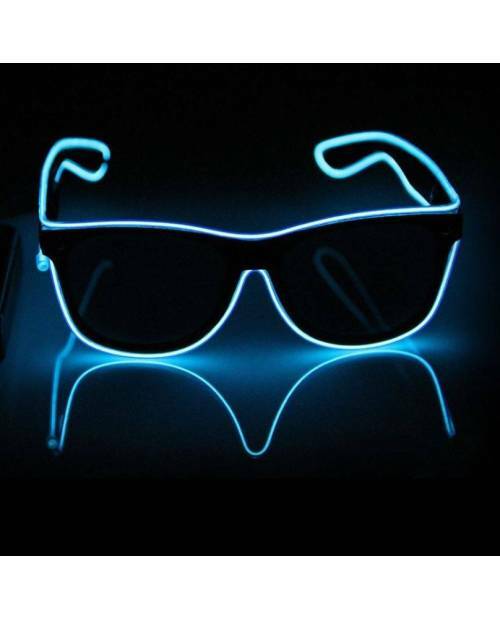 Une lunette avec un style vraiment génial. 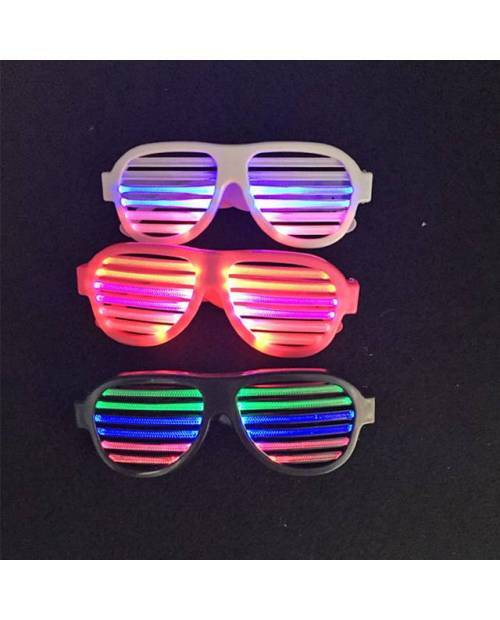 Je le porte plutôt en soirée pour montrer la couleur éclatant de la led qui l'entoure. 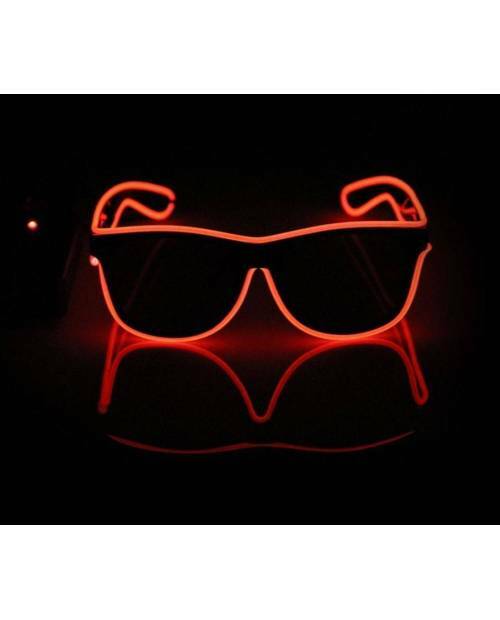 J'aime bien la lumière qui est autour de cette Lunettes LED "Moonray"ça la rend encore plus Class!! Joli style de lunette, j'ai un faible pour le bleu. Je recommande !! !